Matt Canovi, of Canovi & Associates can be heard every week on 1041 KSGF – Springfield’s ONLY Newstalk FM. As host of the popular “The Gunshow with Matt Canovi” which airs on Saturday Mornings from 8-9 AM, Matt discusses with his listeners all topics related to Firearms, ammunition, tactical accessories, Training, Concealed Carry, and attacks on the 2nd Amendment. Matt Canovi is also the creator of the R.E.A.L Defensive Shooting System. 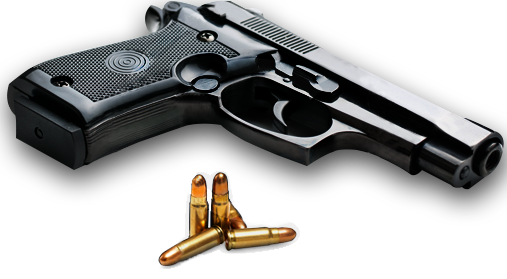 This system has transformed the Personal Defensive Shooting arena to teach people how to defend themselves in an armed encounter, even under the most stressful situations. 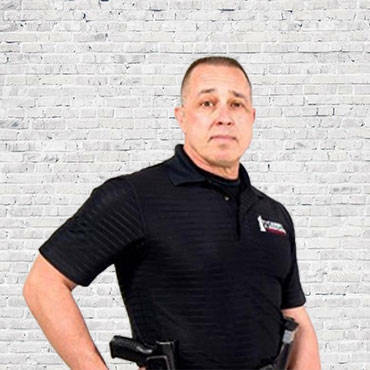 As a former Marine & Law Enforcement Officer, Matt Canovi spent years training and developing his shooting techniques. As an Instructor, he is committed to ensuring his students get the best training possible. As Matt always says, “Training is Survival“.